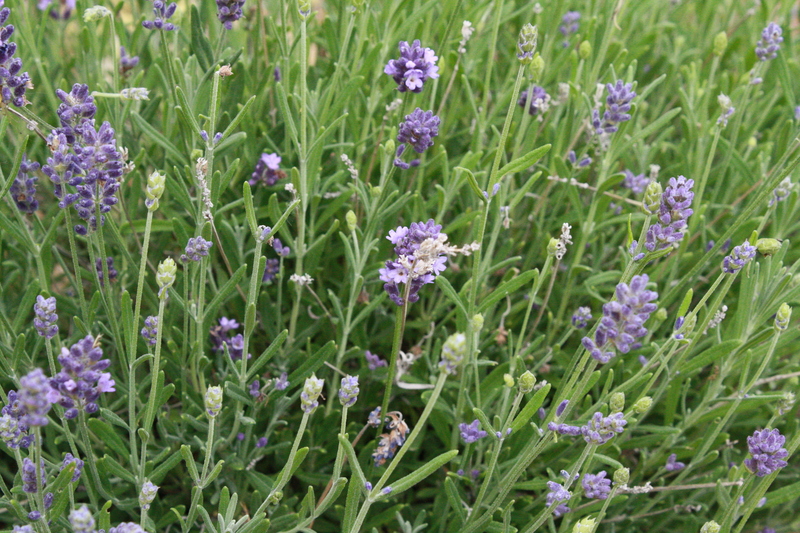 Free high resolution photo of blooming lavender. Lavender is a fragrant plant that blooms with light purple colored flowers clustered at the top of a stem or stalk. They are easy to grow and are a great addition to any garden. Free picture for any use.